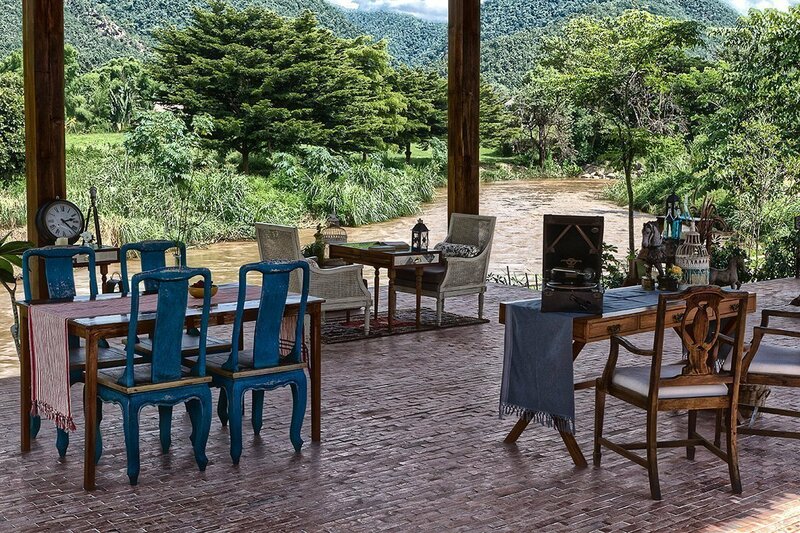 Stroll along our river bank and pay respect to the ancient spirit of the land. 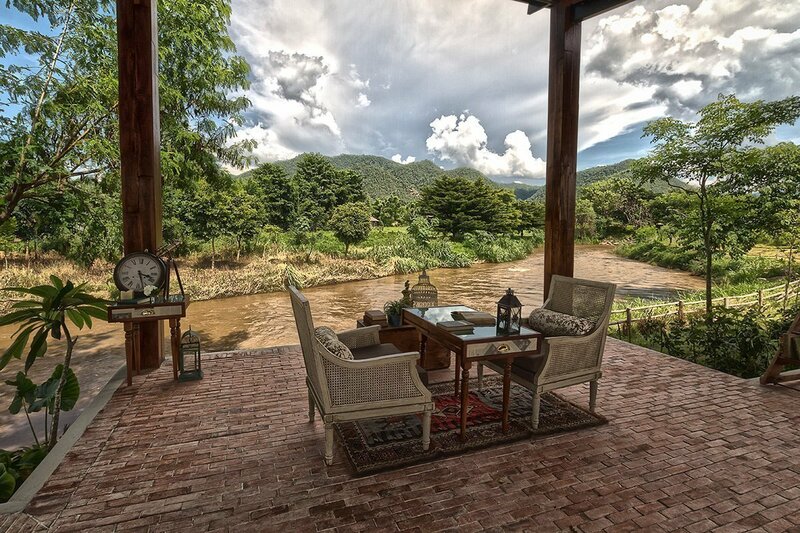 Pause for a while to connect with the timeless mountains shaping the pristine jungle surrounding this valley. 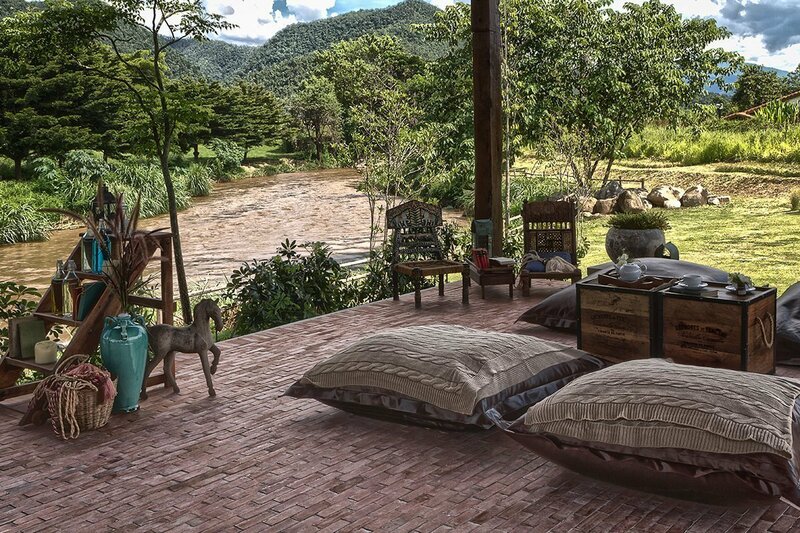 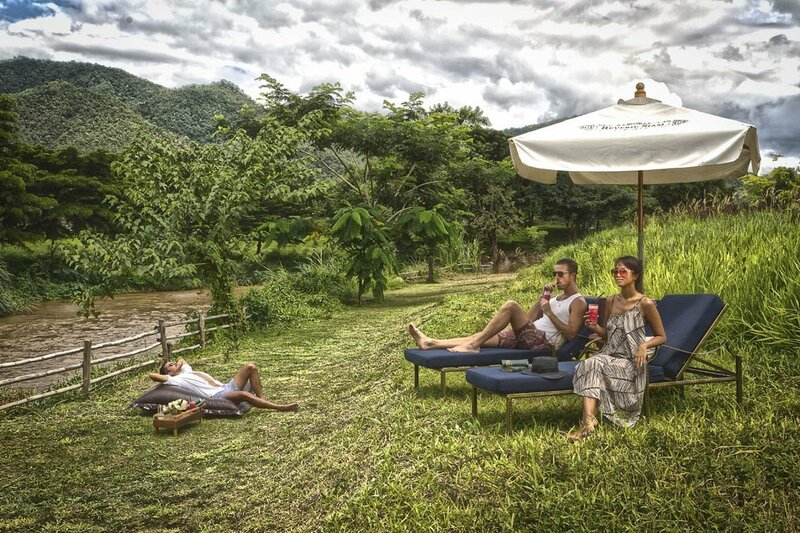 Recline on a sun lounger beneath an umbrella and lose yourself as the Pai River flows endlessly by.